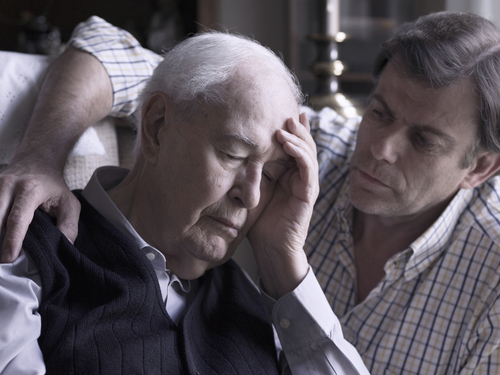 Dealing with the Florida Guardianship Program | Bauer Law Office, P.A. Many children want to take care of their parents when they get older, especially if they become ill with a disease like Alzheimer’s or dementia that begins to rob them of their ability to make decisions about their financial future or long term well-being. Last month, a man ran into this situation where he and his sister ended up in court due to differences of opinion in providing care for their father. The Court ultimately declared the Guardianship Program of Dade County (GPDC) as Guardian over their father, a non-profit agency that acts as the public guardian for indigent adults. This case is just one example of the thousands that end up in Florida probate courts. Over fifteen percent of the state population is comprised of individuals age 65 or older, and many of these people are involuntarily placed in this system that leaves them with little room to determine where they would like to live or how their money should be spent. Usually, this occurs when a judge appoints a professional guardian to handle the personal and financial matters of people whose mental or physical capacity has been diminished, and this person is often a complete stranger. In the case of the man mentioned above and his sister, he ended up losing control of his father’s finances. The father’s nursing services were also canceled, and there were attempts made to place him in a facility, steps that the man was entirely against. This case is another example of how critical it is to have everything documented in writing and how important it is to work with a South Florida probate assets attorney who can help you avoid an unfortunate situation similar to this one.